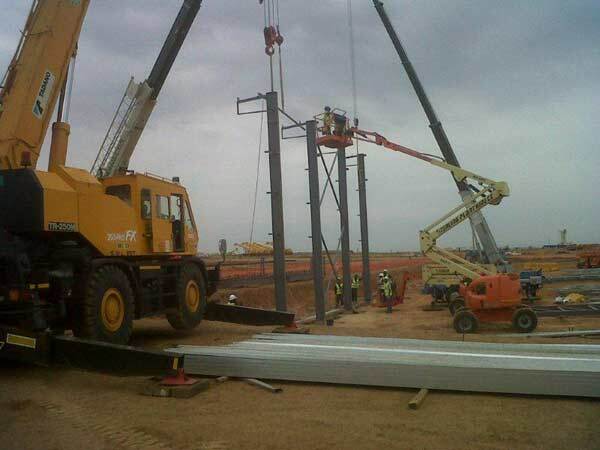 Due to the huge popularity of steel as a construction material, it should come as no surprise then that steel fabrication companies in South Africa like Dewet Nel Construction are just as popular, seeing as we are responsible for the fabrication of steel. 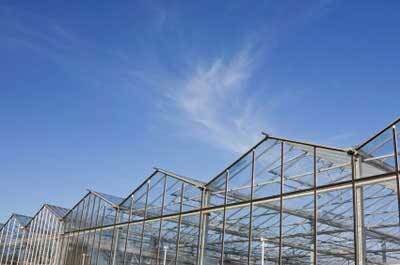 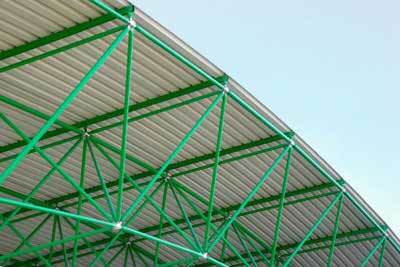 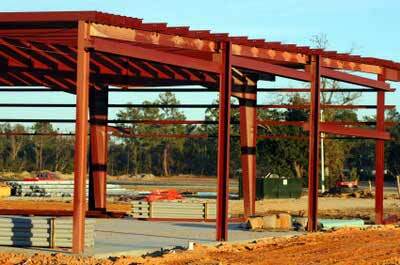 Thus the bigger the demand for steel products, the busier we are and the more steel we fabricate as a result. 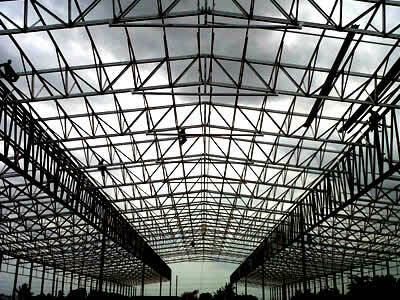 Taking into account that the country’s economy is expanding quite rapidly nowadays, steel is used on a continuous basis as the preferred construction material with which to erect new structures or buildings. 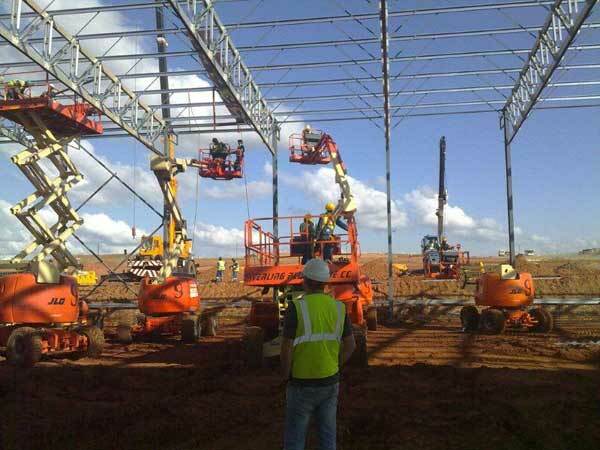 Steel fabrication companies in South Africa such as Dewet Nel Construction is subsequently responsible for fabricating the required steel and as such provide in the demands of the construction industry. 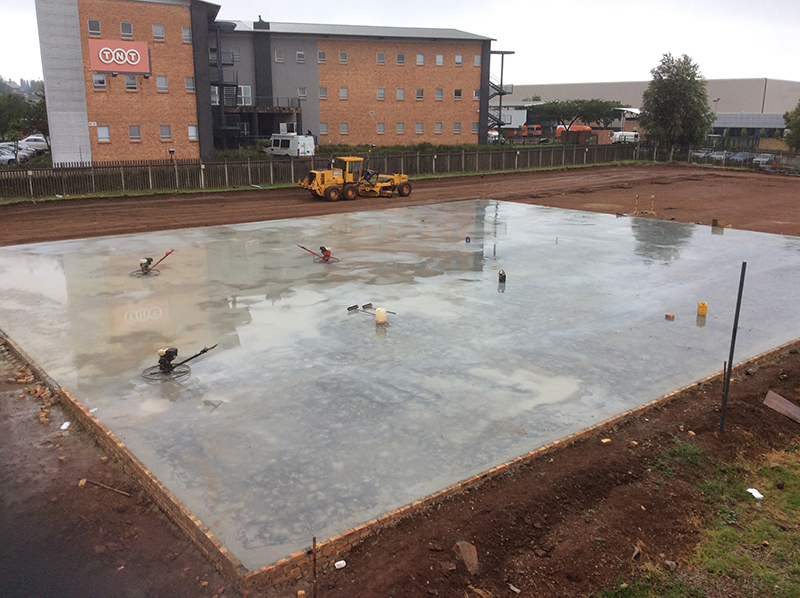 This being the case, it is fair to state that the future of steel fabrication companies in South Africa is quite secure, especially when considering that steel has overtaken both wood and brick as the preferred construction material in the market. 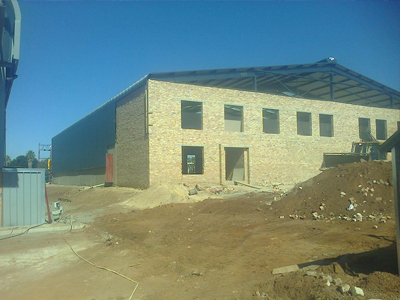 The many benefits related to steel has also contributed to the fact that steel fabrication companies in South Africa are able to generate much bigger profits that wood and/or brick fabrication companies for example. 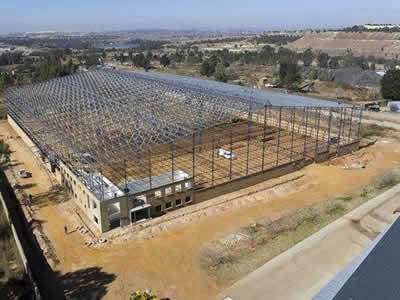 The resultant effect is that steel fabrication companies in South Africa, among which is Dewet Nel Construction, have subsequently become the leaders within the construction industry. 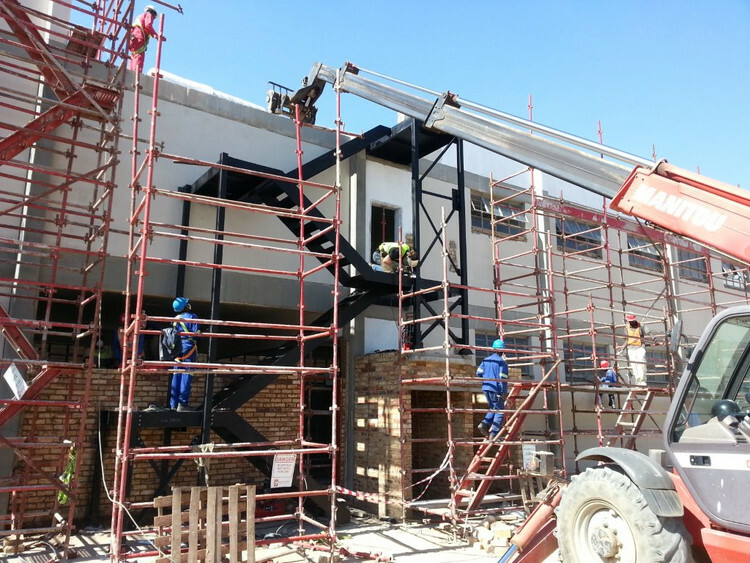 The many benefits related to using steel as the preferred construction material has basically secured the future of steel fabrication companies in South Africa. 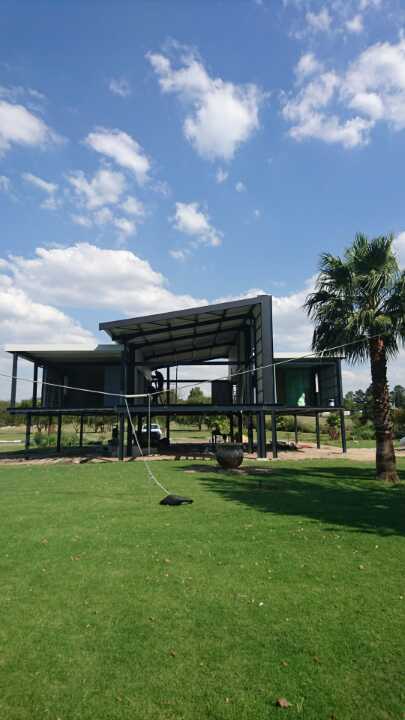 However, there are still some basic differences in the way steel fabrication companies in South Africa operate, most notably in the quality of the steel being fabricated. 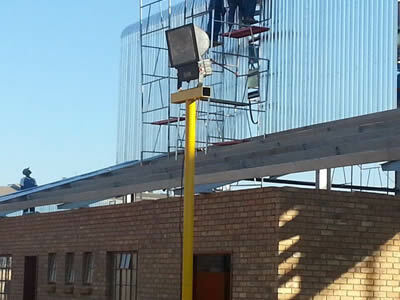 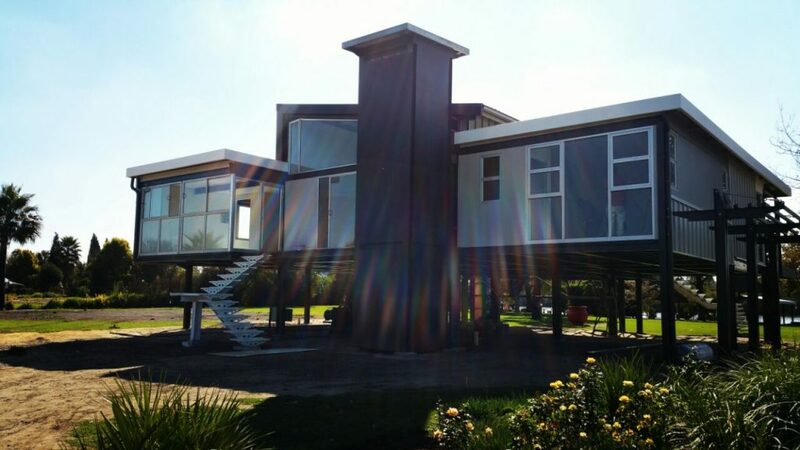 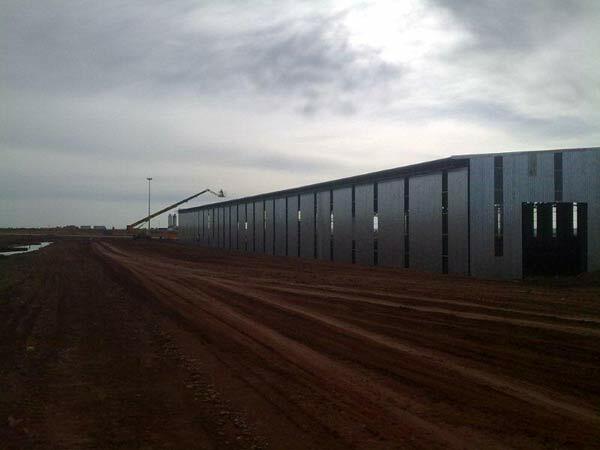 This being the case, Dewet Nel Construction regards us to be one of the few reputable steel fabrication companies in South Africa, seeing as we put a big emphasis on high quality steel fabrication. 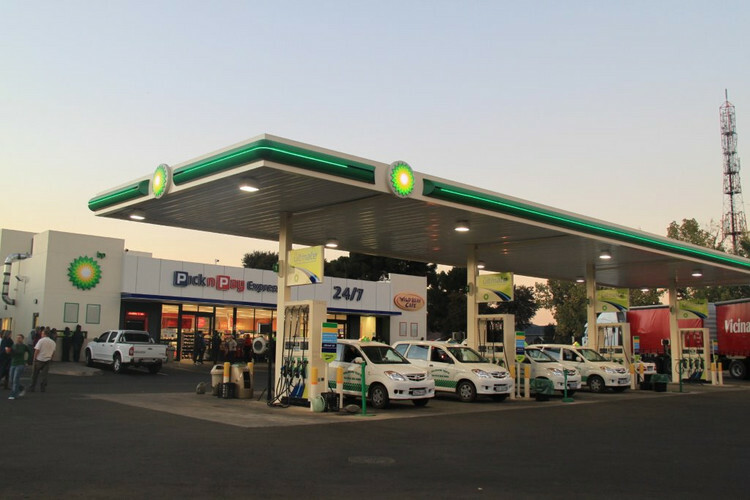 This is in big contrast to some of our industry competitors who rather focus on generating huge sums of profit as being their first priority. 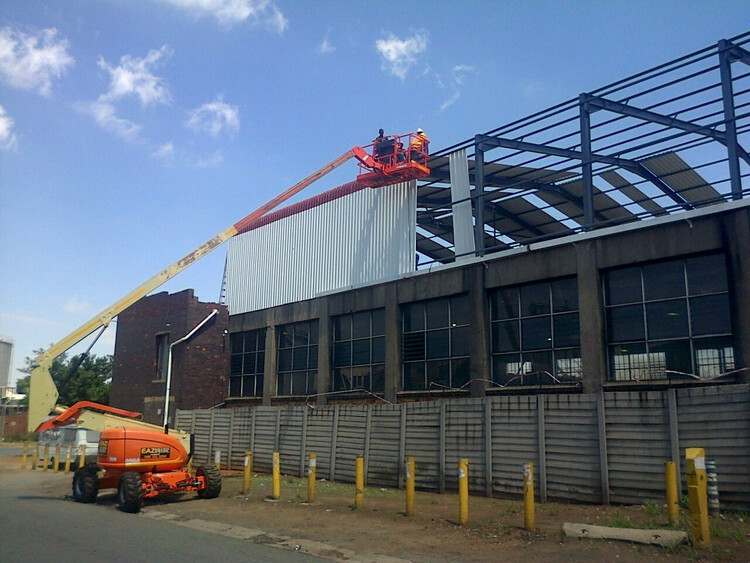 Dewet Nel Construction believes that this is what separates us from most other steel fabrication companies in South Africa. 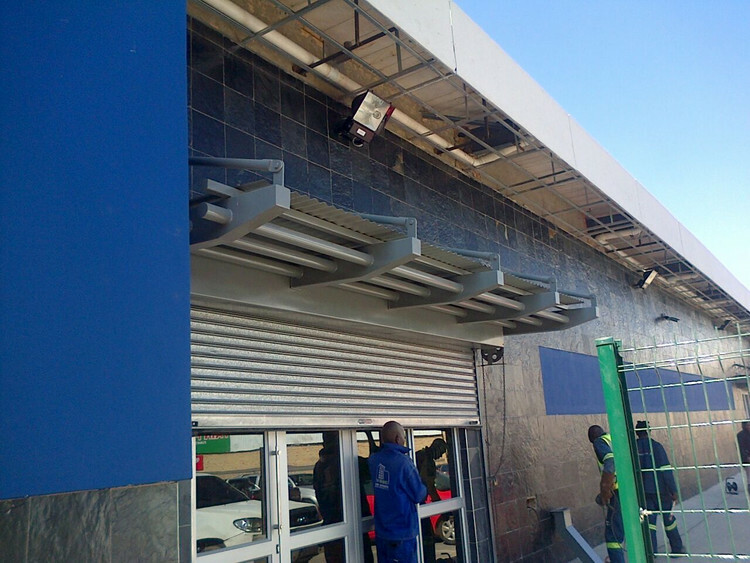 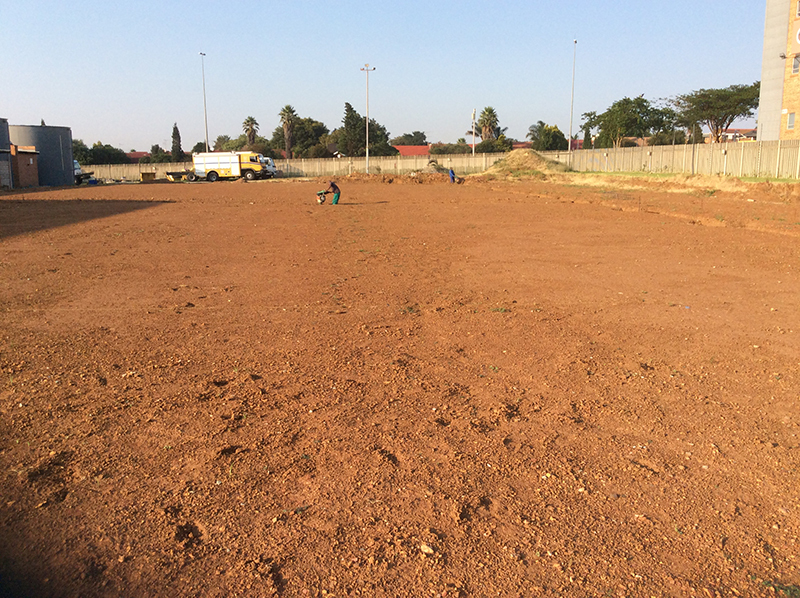 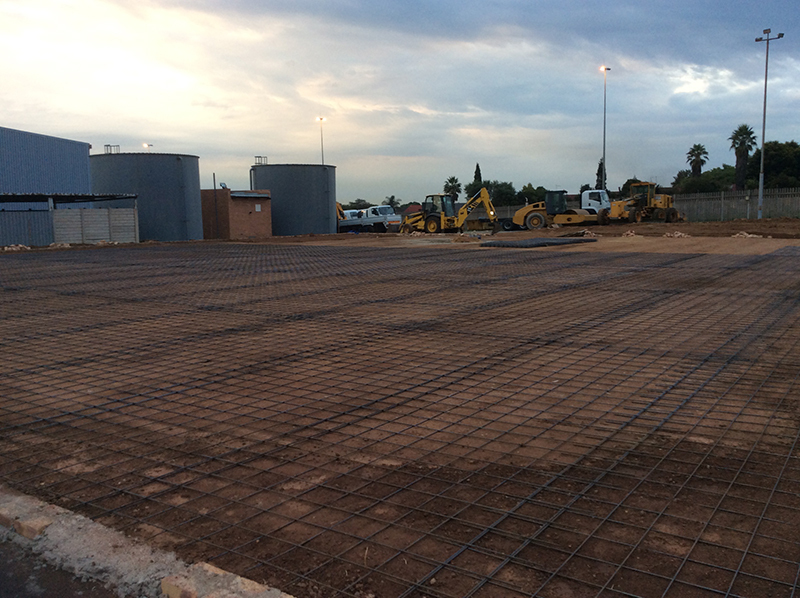 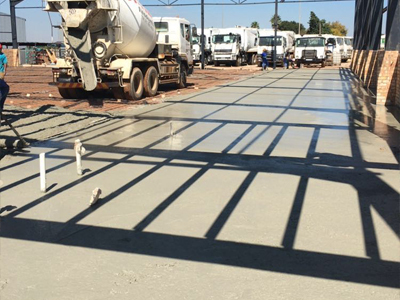 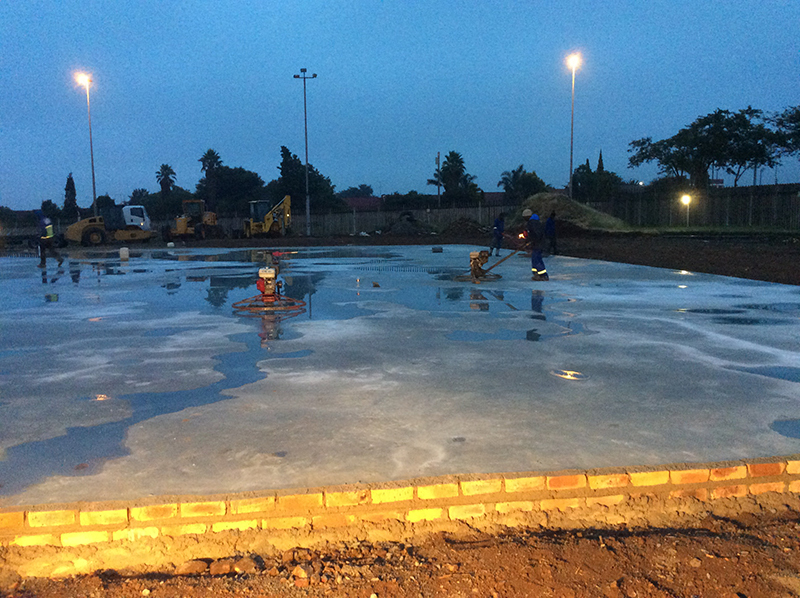 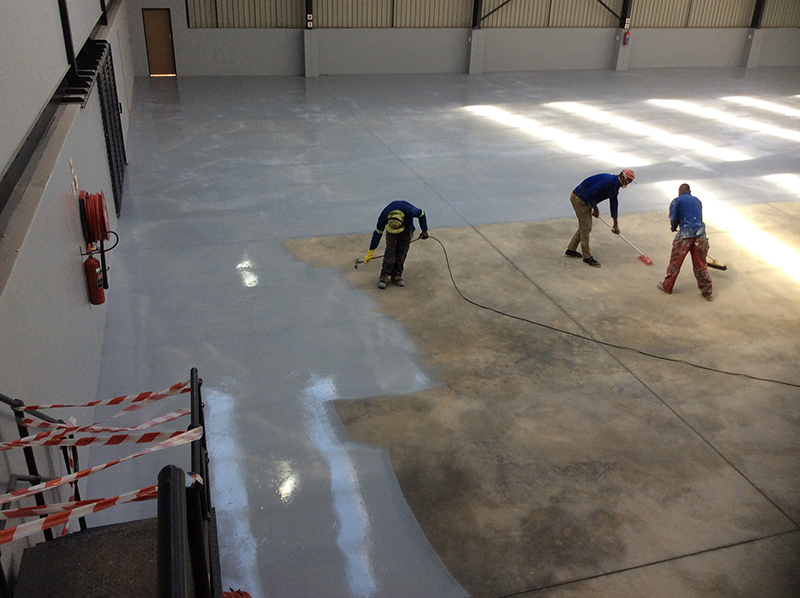 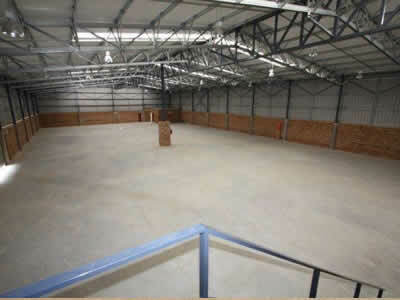 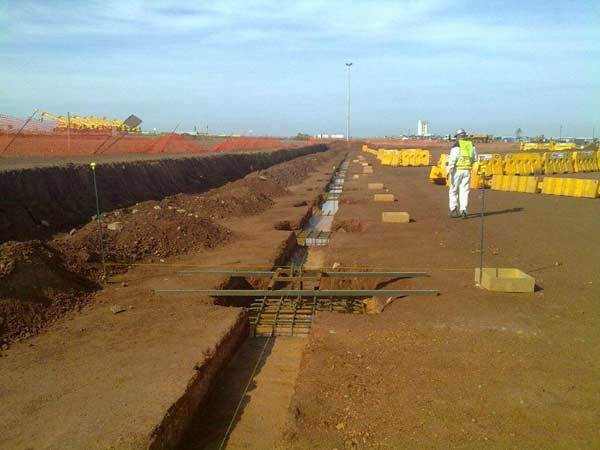 Although Dewet Nel Construction is located in Gauteng, we are not restricted to one province only though. 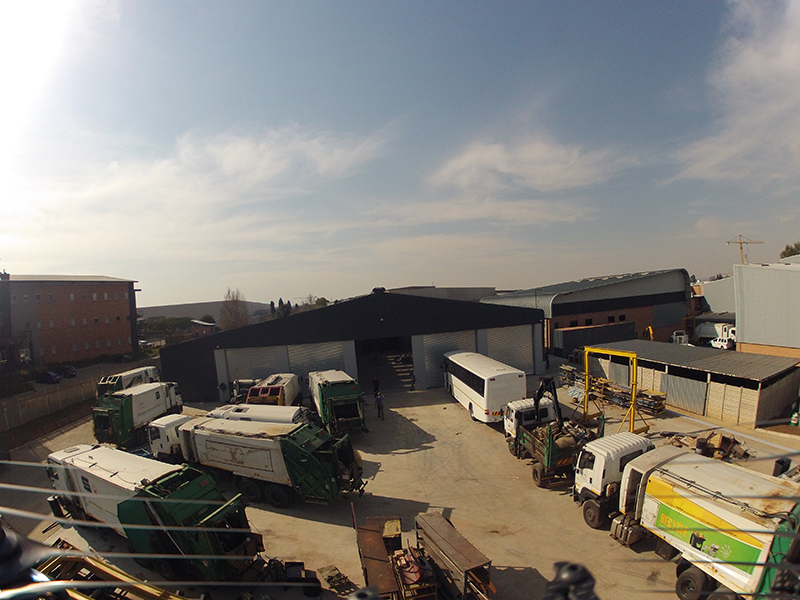 This means that we are one of the few steel fabrication companies in South Africa which operates throughout the entire country. 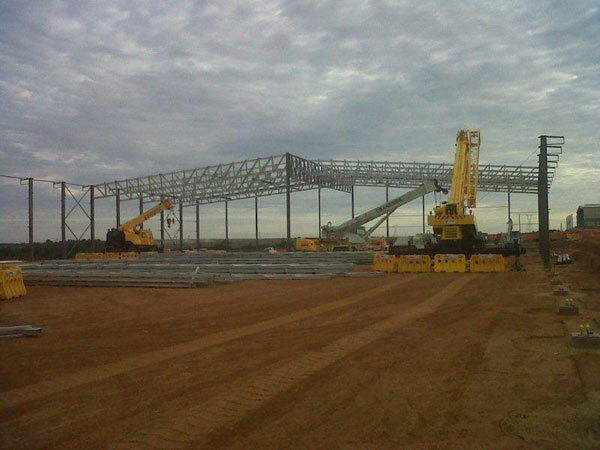 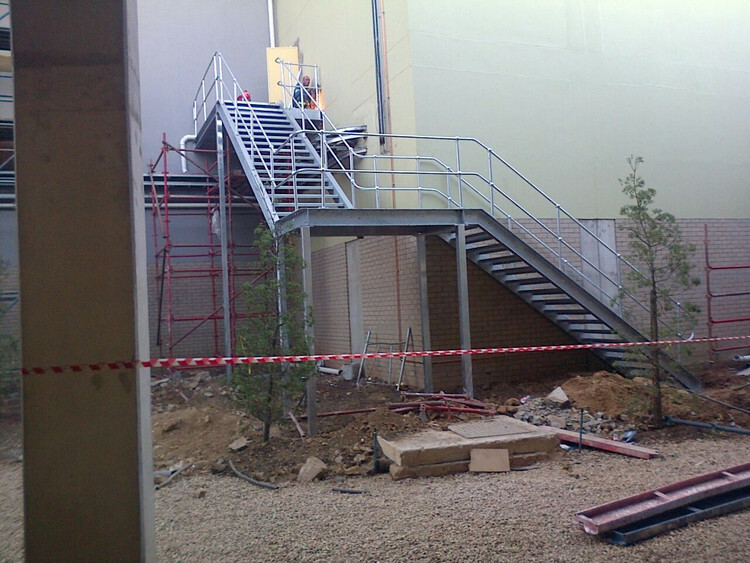 Thus if you happen to have any needs relating to steel fabrication, do not hesitate to contact Dewet Nel Construction.